Remember you found this company at Infoisinfo +63 2 984 387? GF Food Street, SM Southmall, Almanza Uno. P.C. 1700, Las Pinas City, Metro Manila. 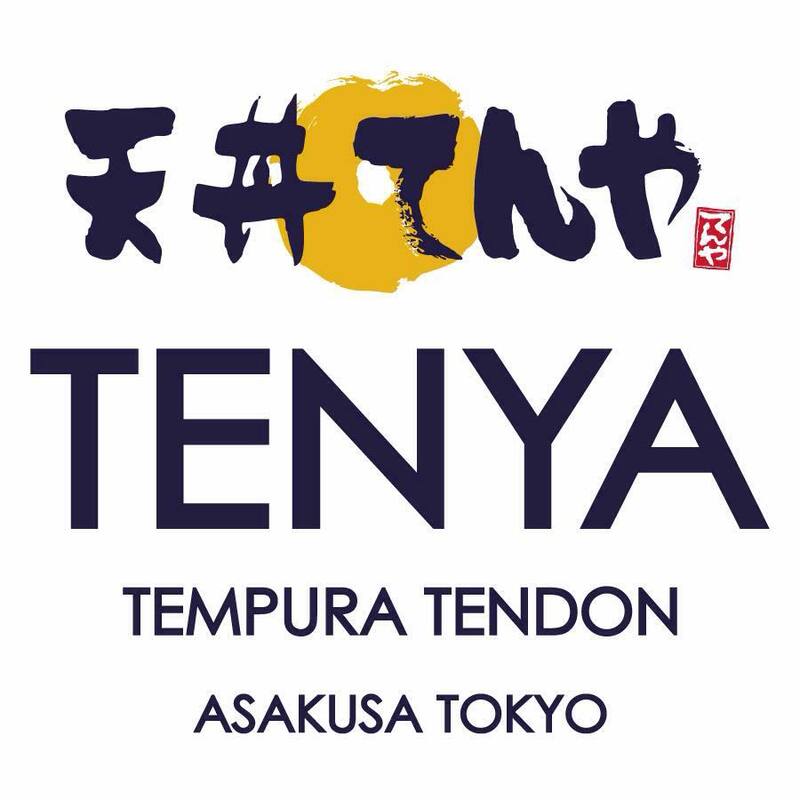 Tenya is the most successful tendon restaurant chain in Japan. 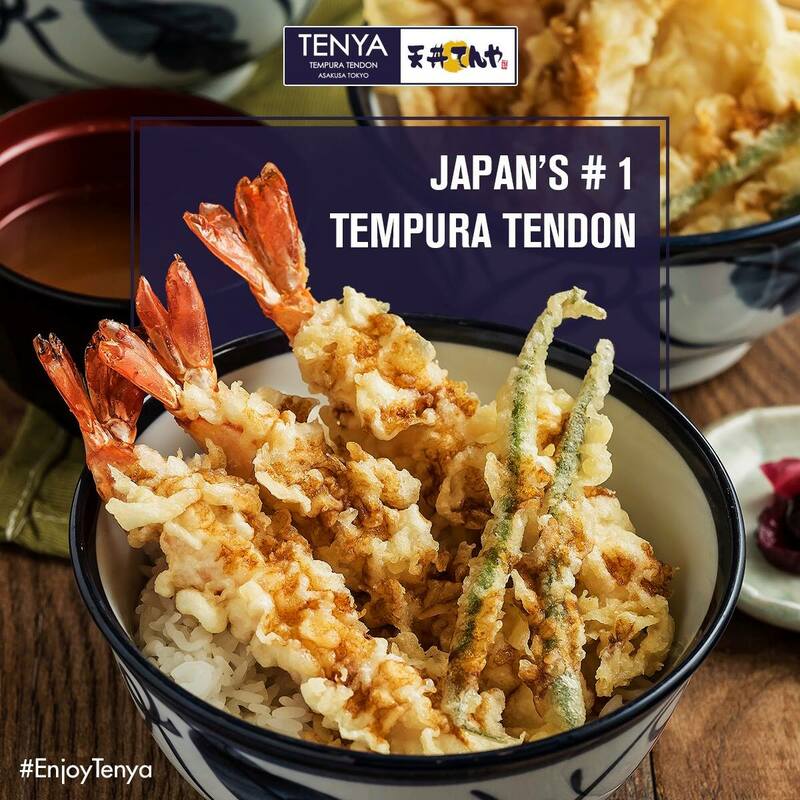 Tenya aims to provide customers with high quality tendon and tempura. 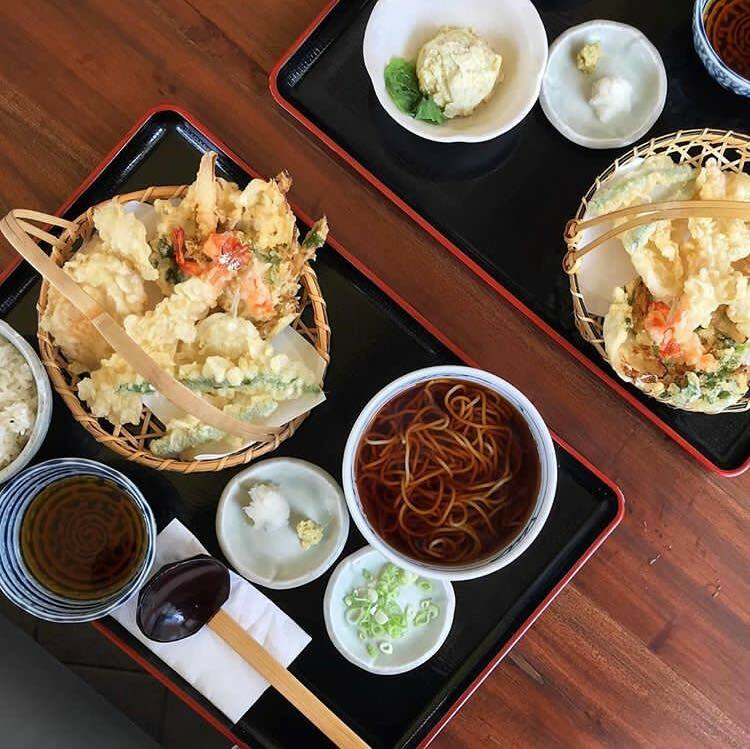 The founder, Mr. Yoshio Iwashita, started the mission in 1989 when he opened its first outlet in the Yaesu underground mall at Tokyo Station. We offer authenticity. 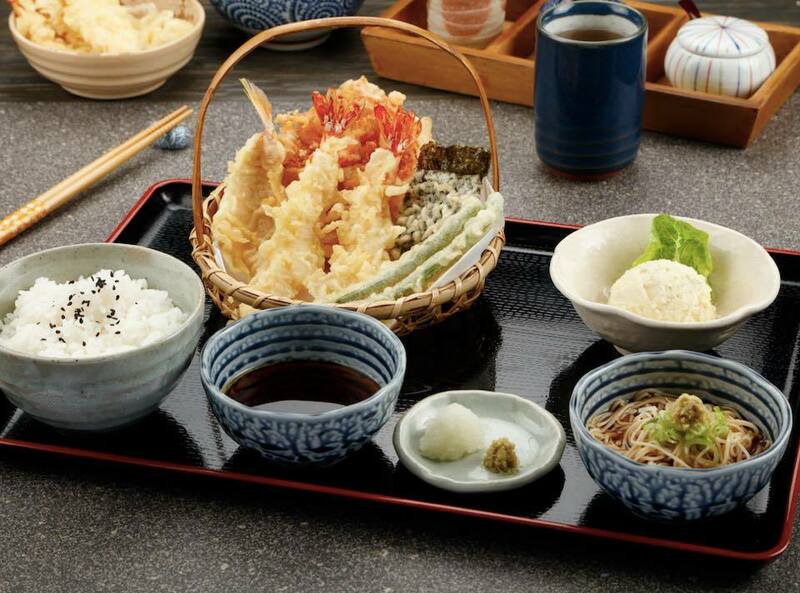 Many of our ingredients come from Japan to ensure we provide the best-tasting products we can offer. Aside from Japan, Tenya is also operation in Thailand, Indonesia and now, Philippines.